Visit Edelweiss's Canyon 9.6mm Static page. 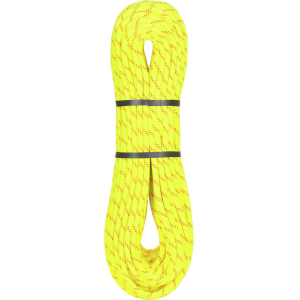 Edelweiss Climb Canyon Static Line 9.6mm-Yellow/Orange-600 ft 443398. 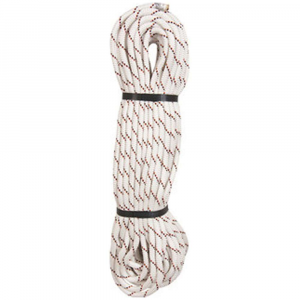 6 mm rope is a type B low-stretch rope made of a polyester-polyamid composite sheath with Everdry treatment. 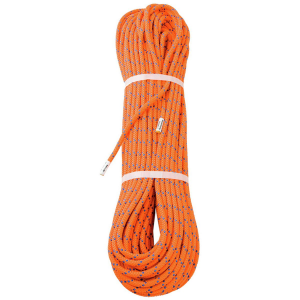 The rope has a high resistance to abrasion whilst remaining supple in use. 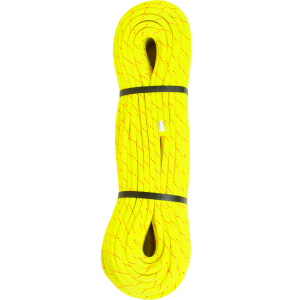 Compared to a standard polyamid sheath the shrinkage in water is reduced by a factor of 3. Lowering down a big chunk of vertical real estate is just the beginning. When your rappel ends in a frigid pool, you need to know you've got reliable gear. 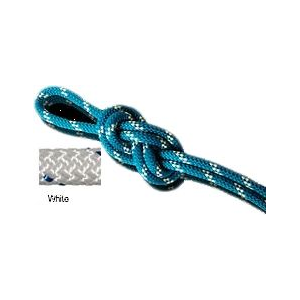 Feel confident in your trusty Edelweiss Canyon Static 9. 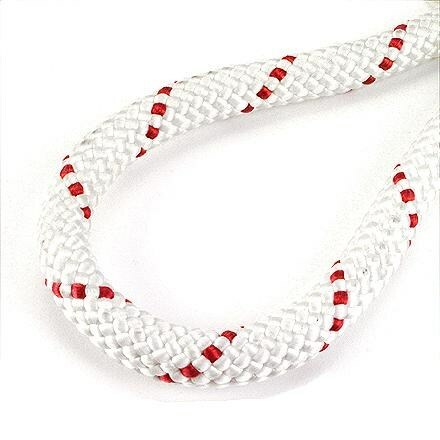 6mm Rope. 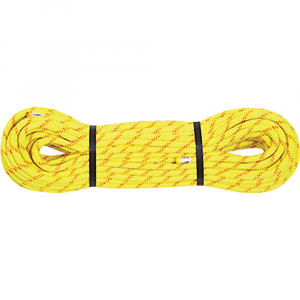 Treated with EverDry, this abrasion-resistant cord won't pick up as much water weight as comparable, untreated models. Unlike many of its peers, the Canyon Static shrinks by a mere 1% in water, and weighs in at just 59 grams per meter.